Please help us keep our communities in Hawaii protected from vaccine-preventable diseases! Follow these bills and submit testimony to keep our families healthy. 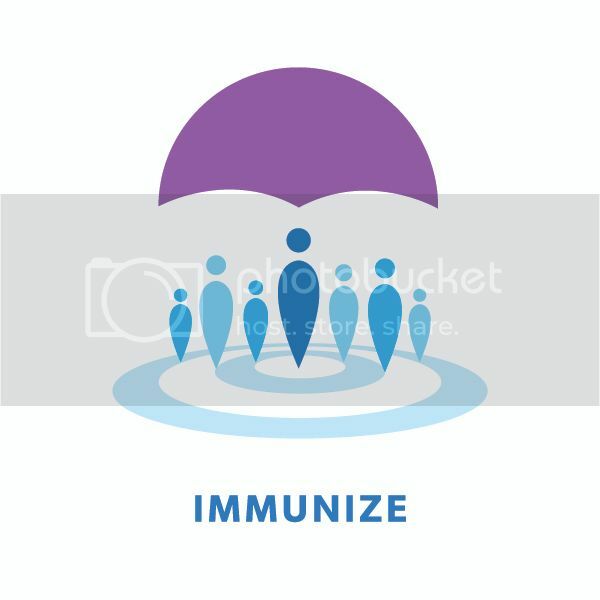 The Hawaii Immunization Coalition is a 501(c)3 statewide community-based organization working to ensure all of Hawaii’s families are appropriately vaccinated against vaccine-preventable diseases.